Windows and doors can be difficult to close or open. 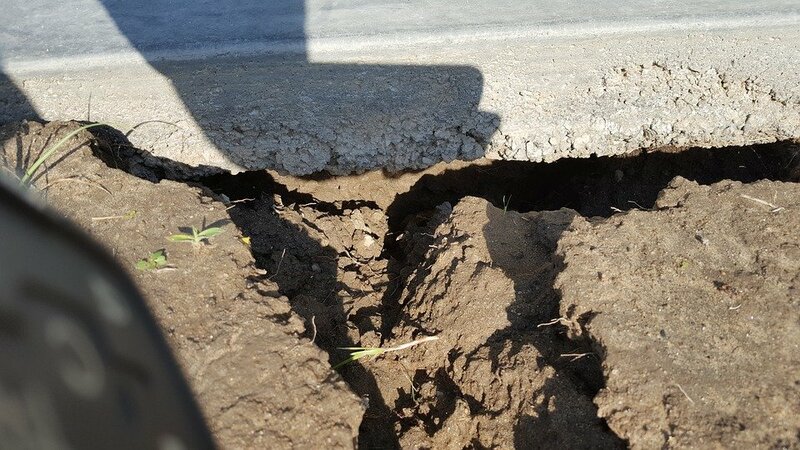 Visible bulges and cracks in the foundation. Should I Get Home Inspection? If you suspect that your house may need foundation repairs, it’s time to call in a professional to assess the damage. Especially if you’re looking for sell my house fast help, this is something that’s needed. Getting a home inspection is a good place to start, but many home inspectors won’t know how to tell the full extent of a foundation problem. To get the whole picture, you may want to hire a structural engineer. That could set you back $500 to $1000, so be prepared. But even if the structural engineer doesn’t turn up any major issues, it’s still a good investment in your peace of mind. Besides, it’s only a fraction of the cost of the average foundation repair. Can I still sell my house fast with foundation damage? If you discover that your house needs foundation repair, think twice before starting work. Repairing the foundation requires pulling certain permits, which will become a matter of public record. That could put a red flag on your house in many buyers’ eyes. Buyers frequently won’t even look at a house with foundation problems. That means that even if you finish the repair, you may not get the opportunity to explain to shoppers that the problem has been fixed. If you have a badly damaged foundation, find out if you can sell your home as-is to a real estate investor, without having to do any foundation repair work. Real estate investors have experience in fixing structural problems and can offer you cash for your home. That saves you the considerable expense of hiring a structural engineer and trying to repair a major foundation problem. Instead, you can sell your house fast for cash before that crack in your foundation breaks the bank.